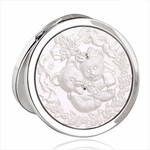 This is your perfect jewellery cosmetic mirror for yourself or that dog lover in your life. 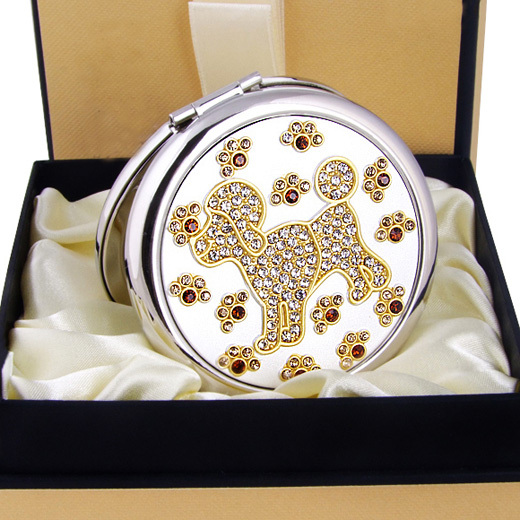 The Silver White compact mirror features a Cute Poodle and Paw motifs design which is sure to warm your hearts and lift your moods. This exquisite crystal studded compact mirror usually retails in Singapore stores for MSRP S$40 or more. 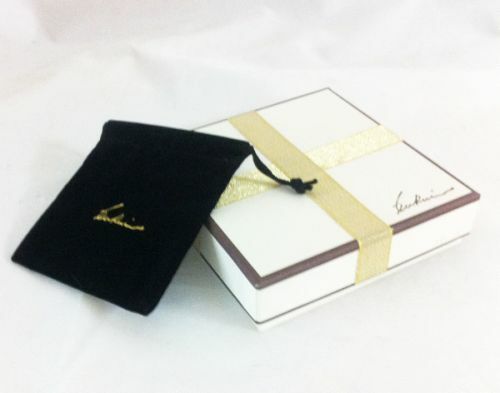 So do checkout our exclusive BOS Buy Online Singapore's discounted prices.